DESCRIPTION From the minute you walk in you will notice the pride of ownership. This beautiful home has every desired comfort you would want - all in the convenience of condo living. Sunlight graces the open main floor which features 9' upgraded flat finished ceilings, elegant crown moldings, gleaming hardwood floors. The true heart of this home is the open kitchen with both a breakfast bar and eating nook where your family and friends will gather. A formal dining room, spacious master bedroom with a spa like ensuite, large laundry room with front load appliances and a powder room complete the main living space. 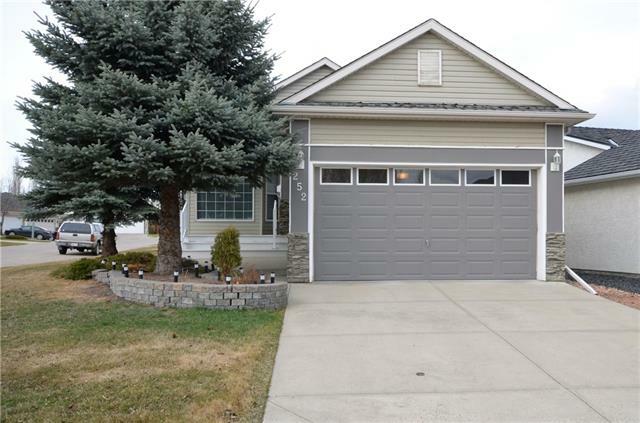 The lower level of this villa style bungalow hosts two large bedrooms, an open family/recreation room where you can relax by the fire, a 4 pce bath, 9' ceilings and a walkout to a park like setting. This immaculate home in sought after Georgian Bay Manors won't last long. Make your appointment today! 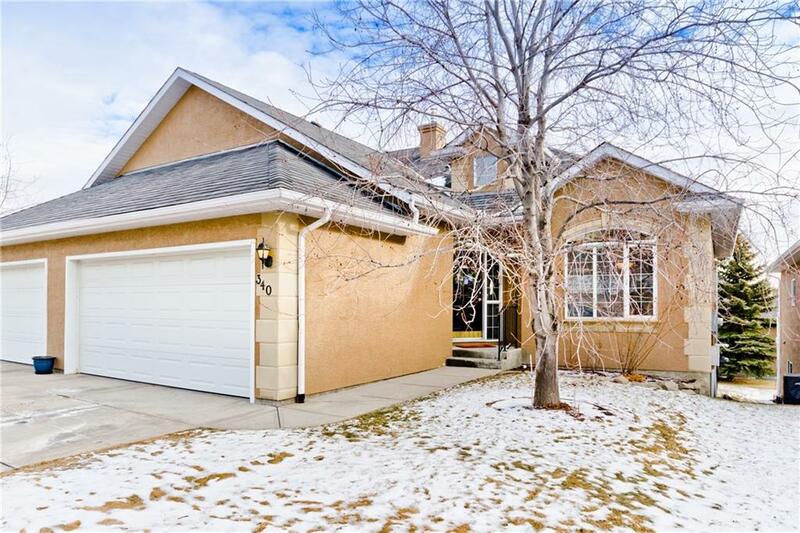 Home for sale at 340 Signature Co Sw Calgary, Alberts T3H 3H9. 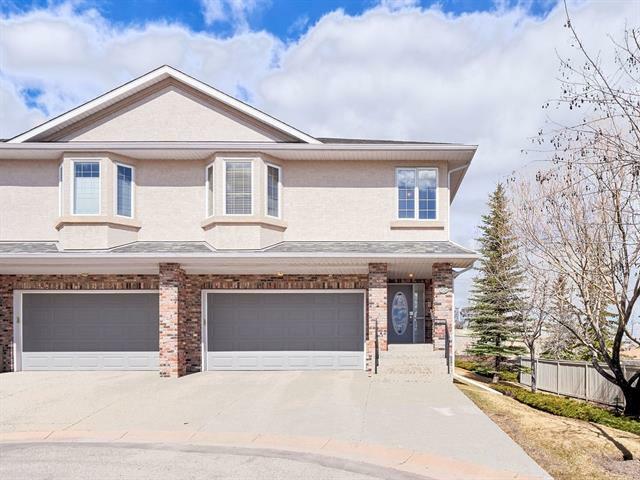 Description: The home at 340 Signature Co Sw Calgary, Alberta T3H 3H9 with the MLS® Number C4224809 is currently listed at $634,900.